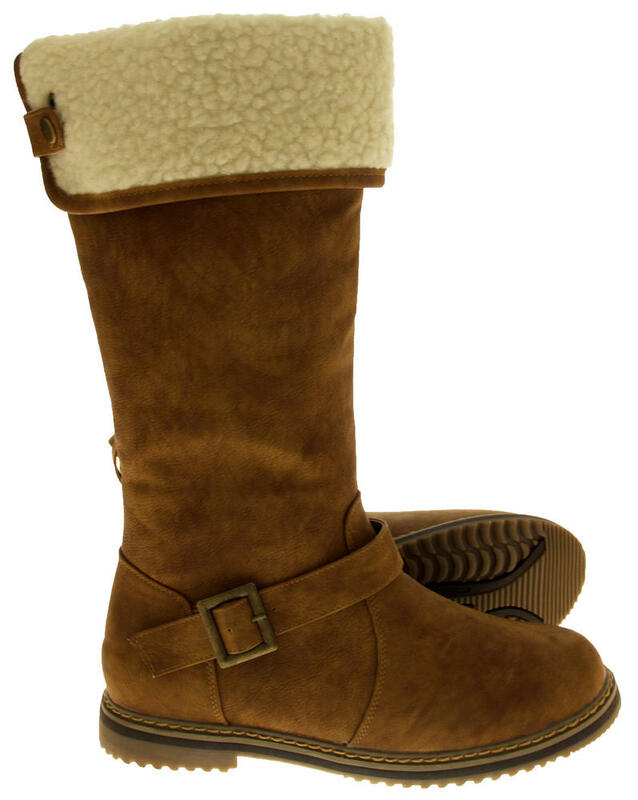 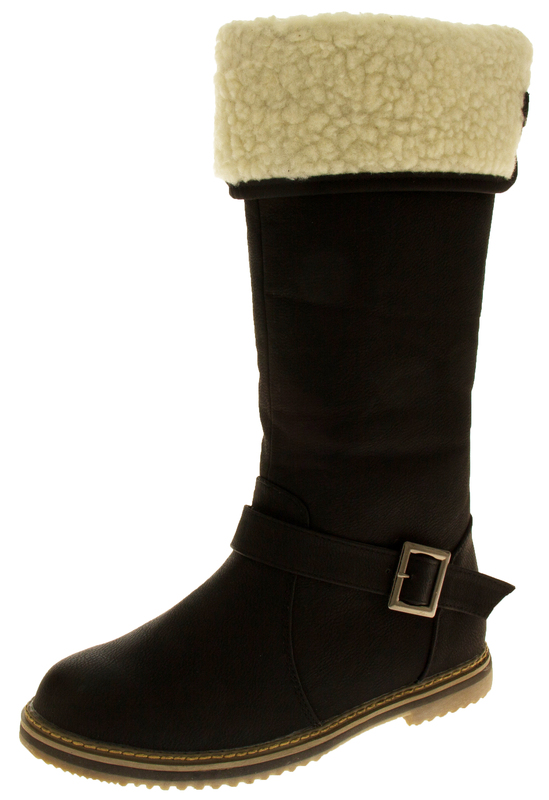 Looking for a fashionable and warm winter boot? 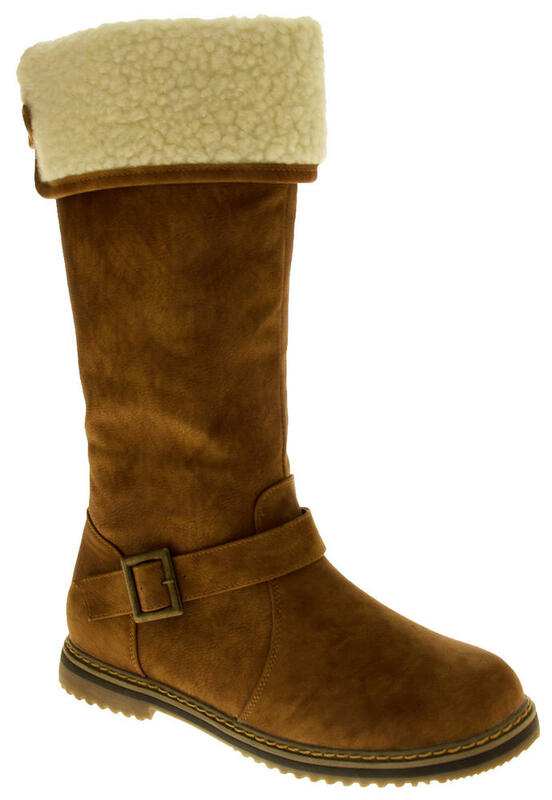 Look no further than these stunning tall faux leather mid calf boots. 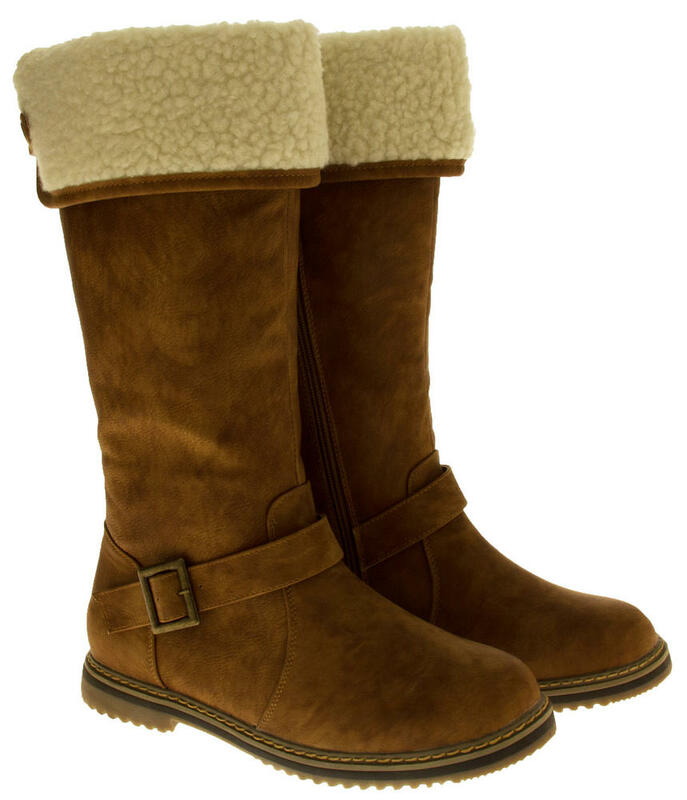 Perfect for casual, every day use or why not use for work? 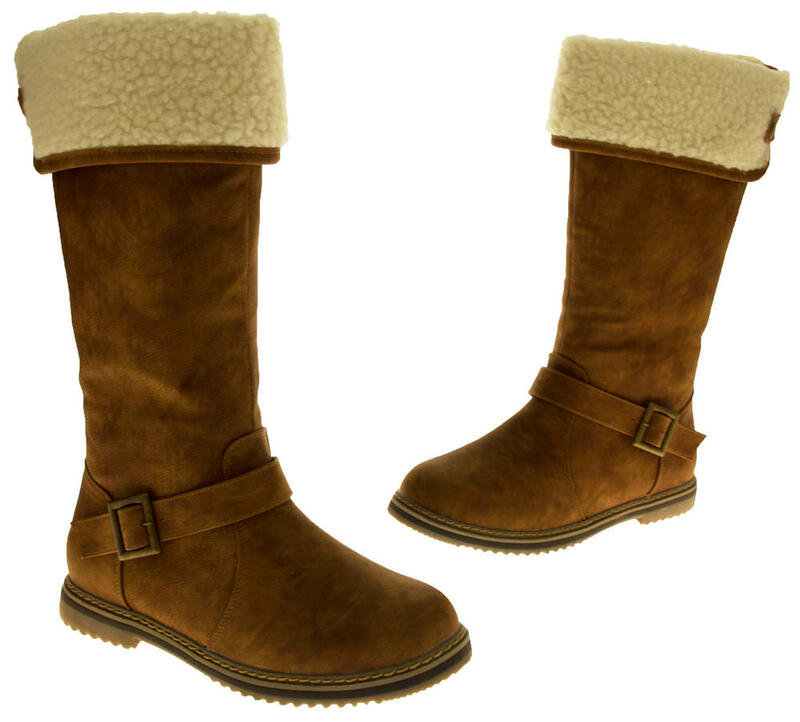 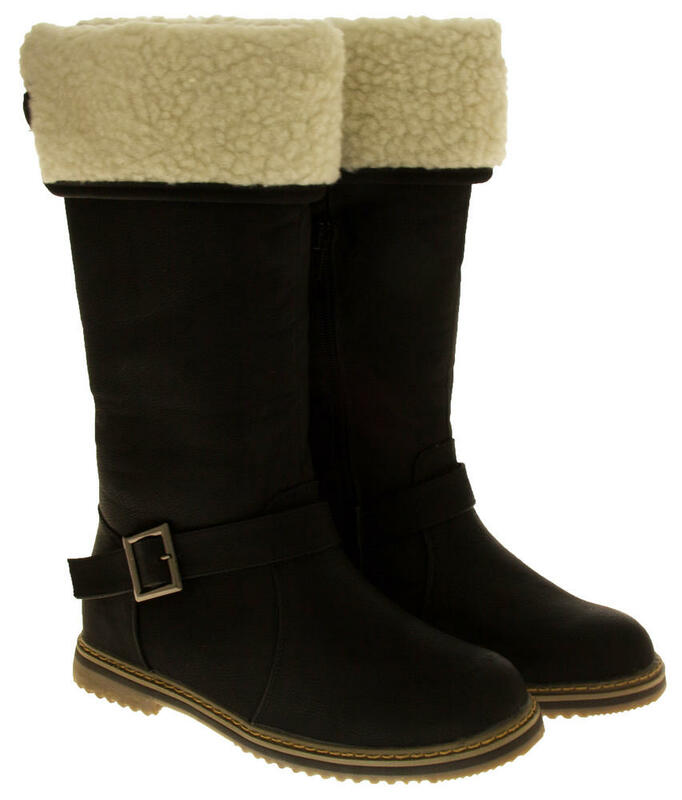 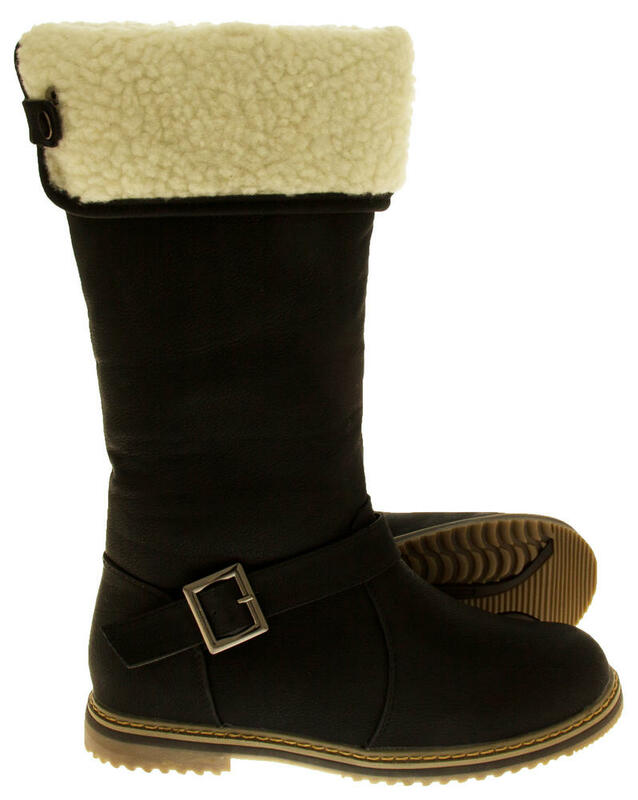 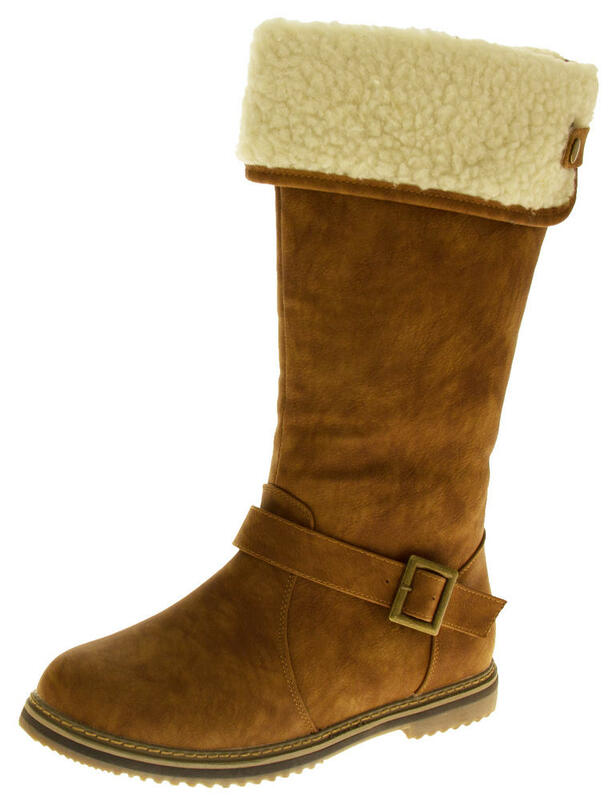 Keep your toes warm and cosy with its wool effect lining - all the way to the toes! 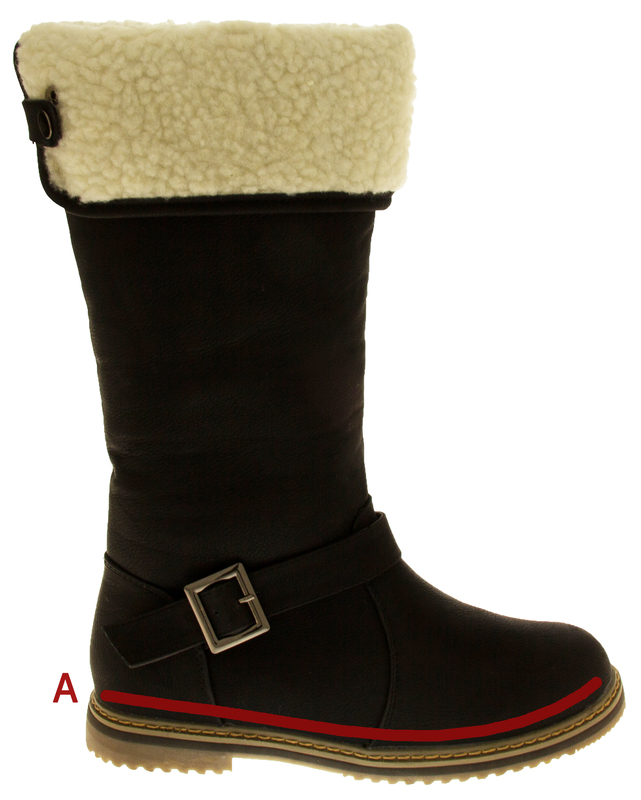 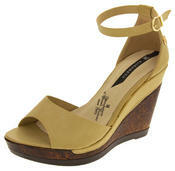 Sturdy sole unit with good grips beneath, and a decorative buckle to the side.